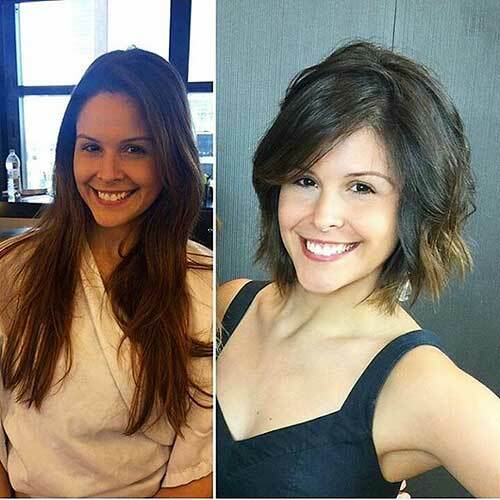 Spring is the best time to refresh and get a new look by changing your style or haircut. 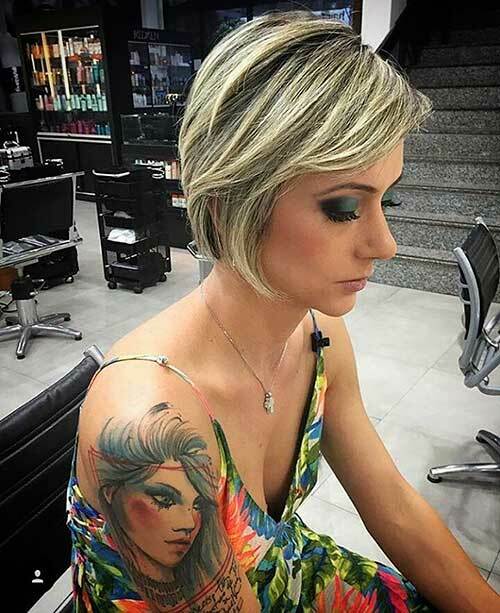 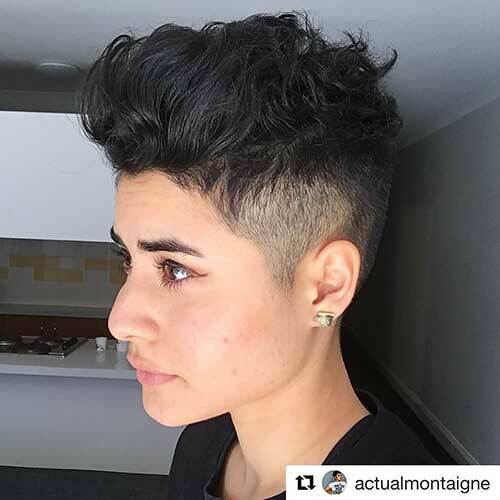 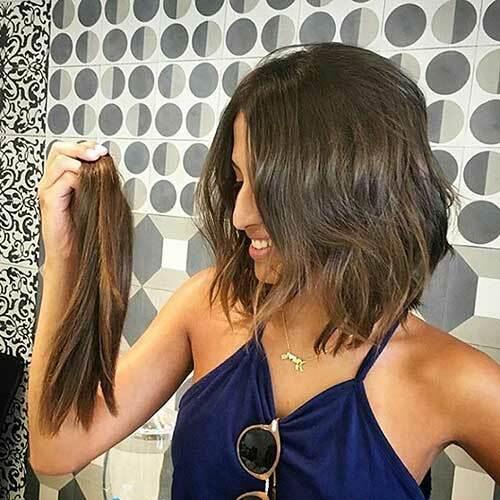 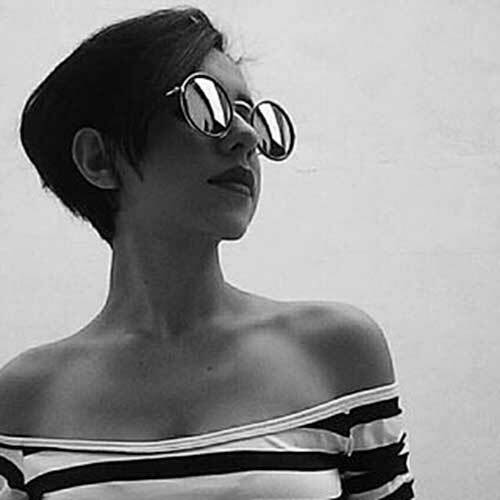 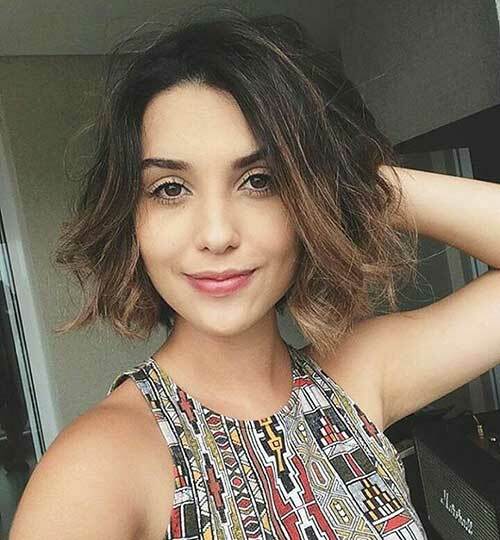 We all familiar that short haircuts are getting more and more versatile and popular that many women chop off their hair to adopt stylish bob haircuts of pixies. 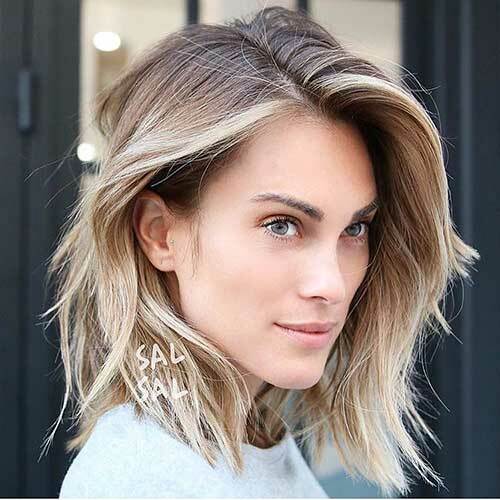 This ash blonde hair color, straight layered bob haircut is a nice choice for women with medium to dark skin tones. 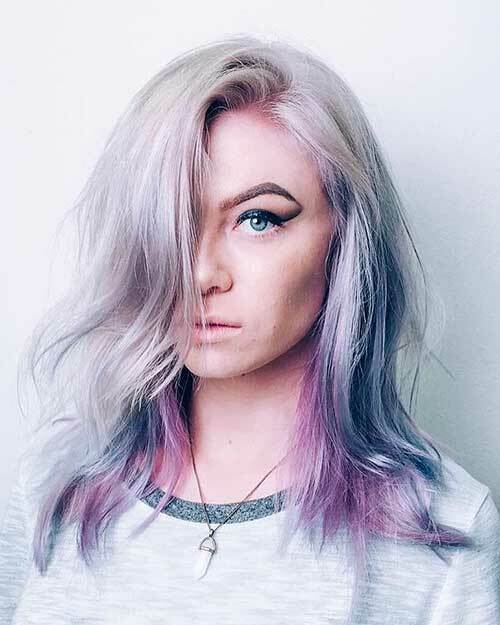 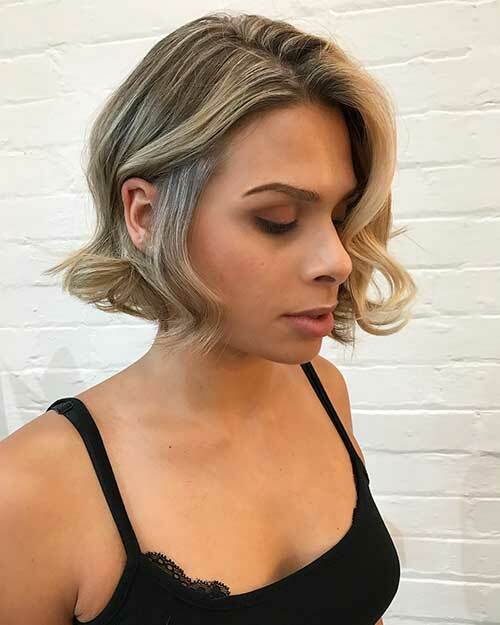 Long pixie styles and pixie-bobs are very popular among young women and you can find a unique style for your hair type easily. 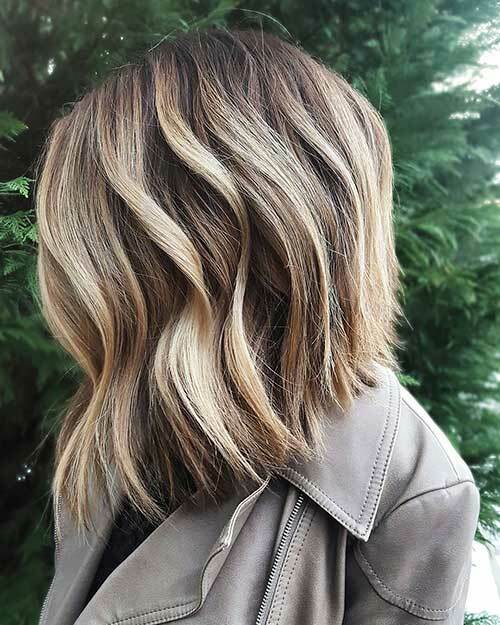 Here is a long bob haircut with blonde balayage-ombre style, choppy layering adds a cool texture. 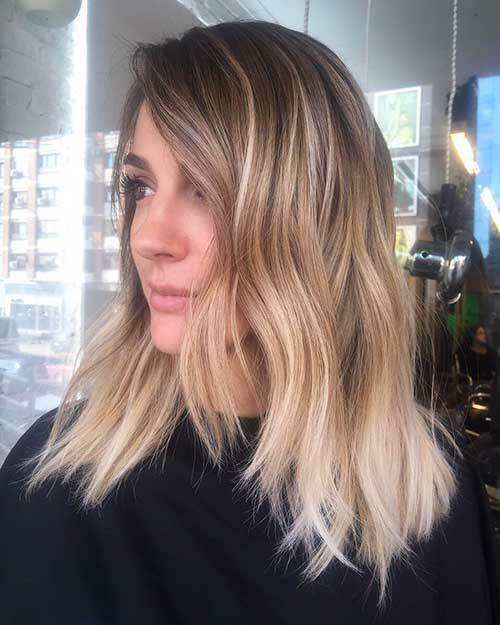 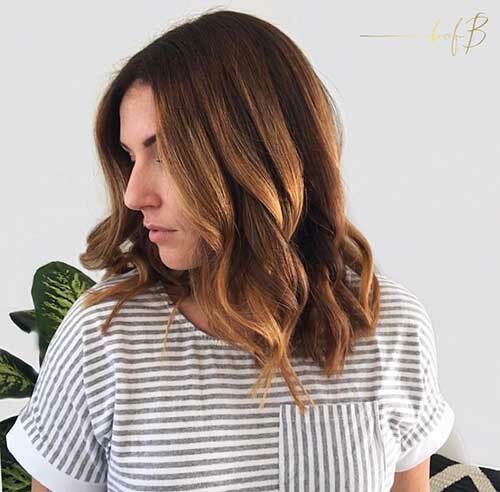 Here is a modern hair transformation, if you have fine hair like her this layered bob with waves may be inspiring for you. 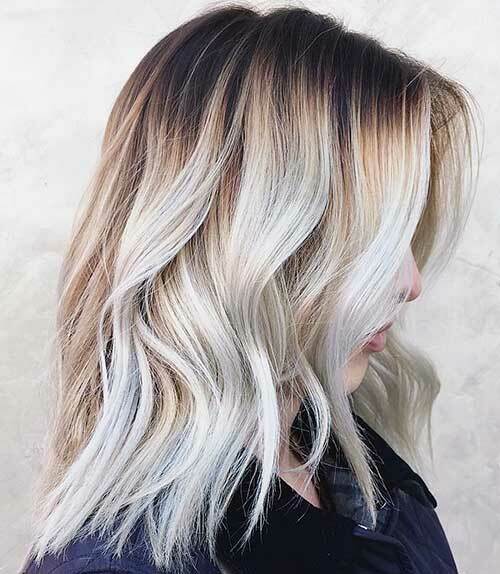 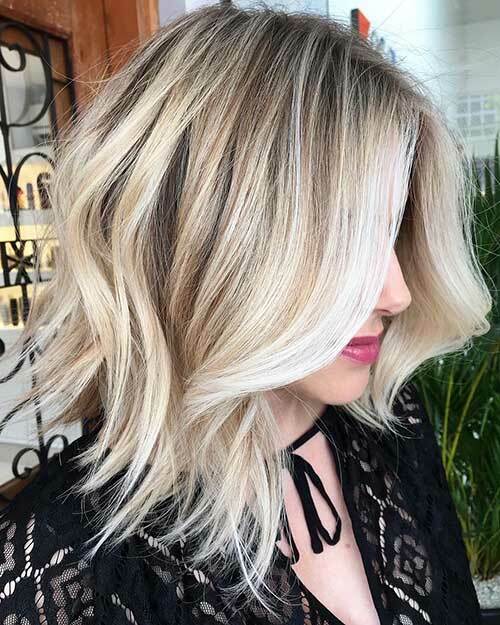 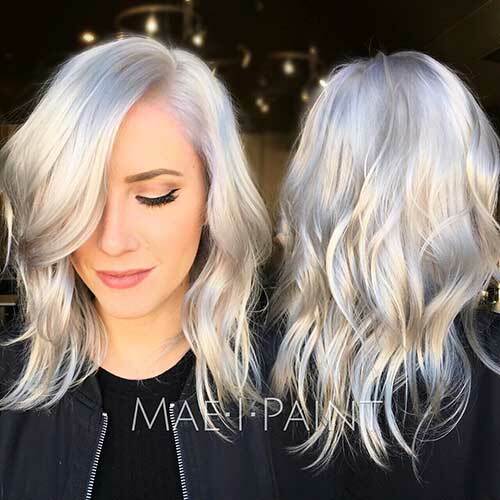 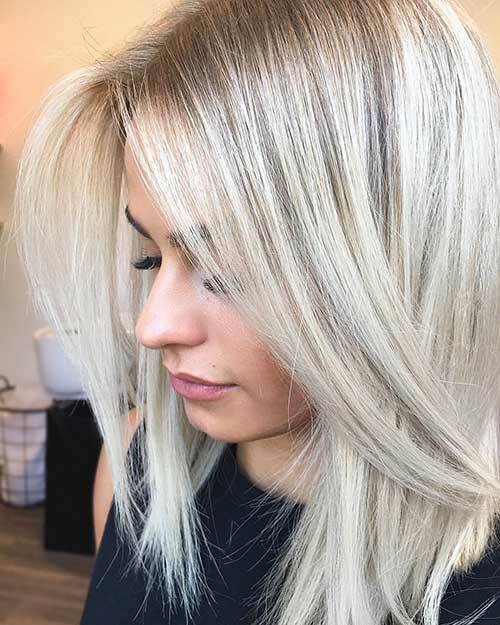 Angled haircut, ash blonde balayage is chic, modern and gorgeous idea for thick-haired women. 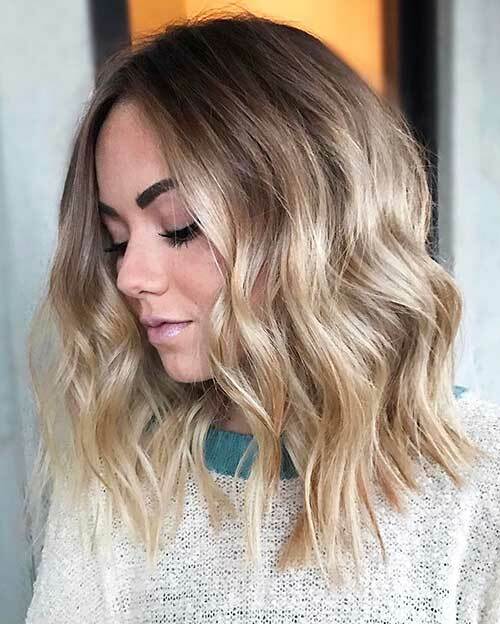 Here is another blonde long bob hairstyle, as you can see it is styled really nicely with big loose waves at the ends. 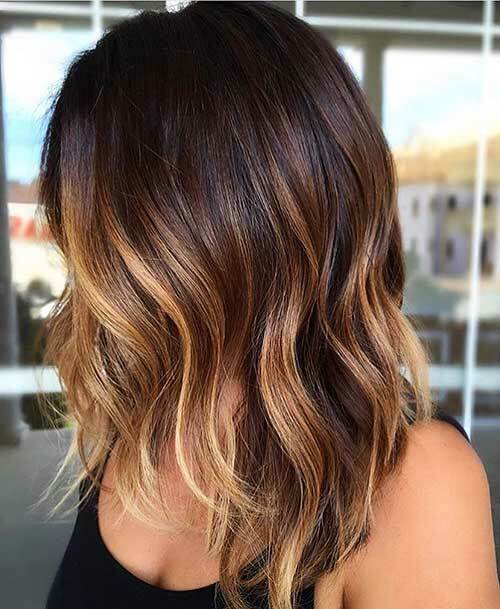 Ombre should look really nicely blended on long bob hairstyles like that dark roots make the hair look fuller. 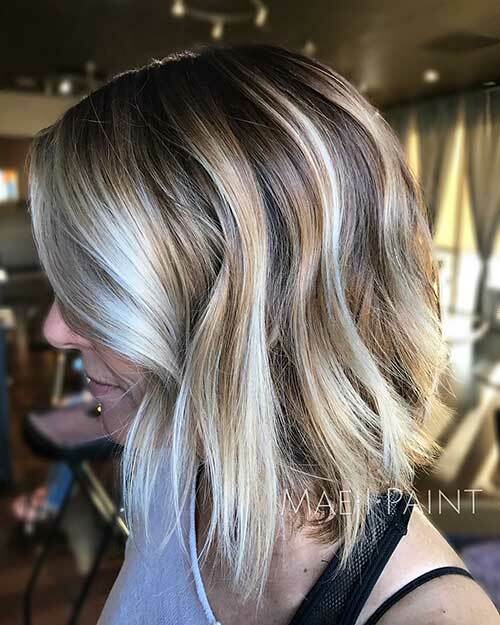 Choppy layering makes this bob look textured and highlights nicely brighten up her face that complete the whole look. 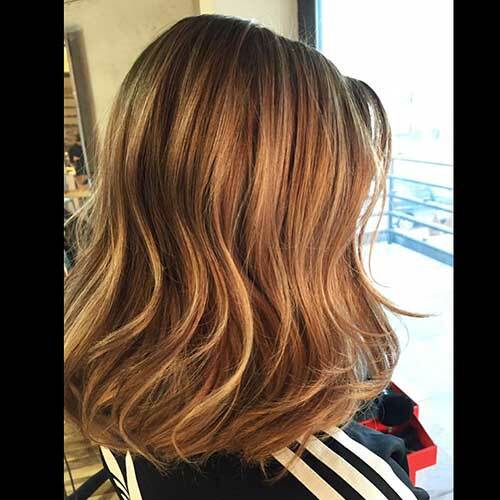 Here is another nicely blended blonde ombre hair with loose and big waves that flatter her face.